This is the show for people who are action-takers, not excuse makers. 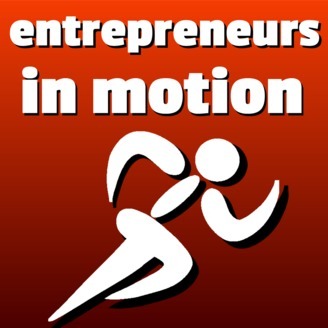 If you're a location-independent entrepreneur who's actively working on growing your business, then this podcast is for you. We'll be talking business, growth, strategies, mindset, and breakthroughs that can help you take things to the next level. Are you one of us? 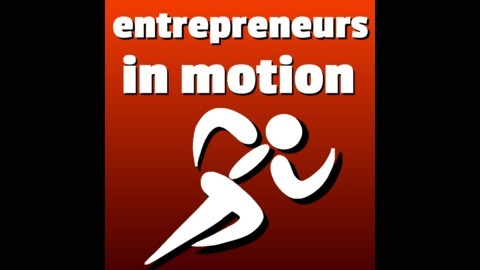 Come join the conversation at http://www.entrepreneursinmotion.com. How can you help prospective customers “try before they buy”?